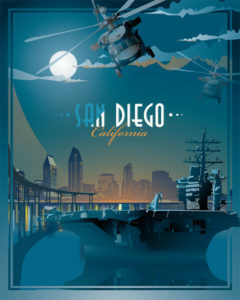 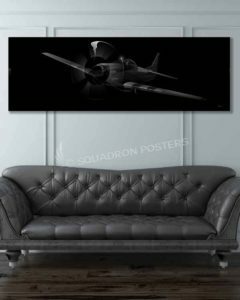 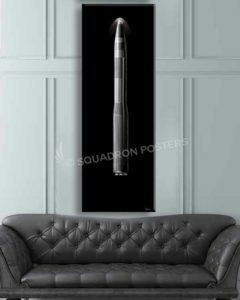 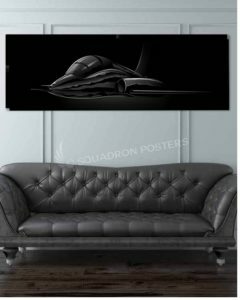 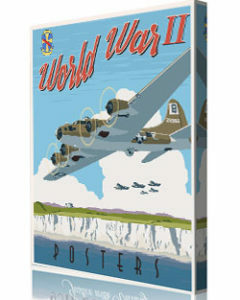 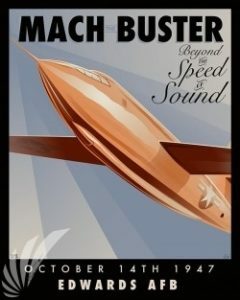 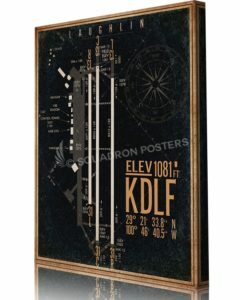 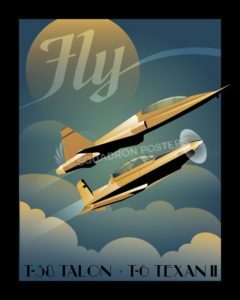 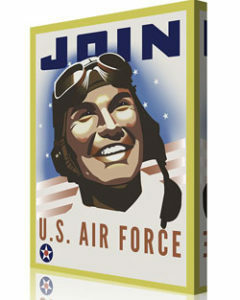 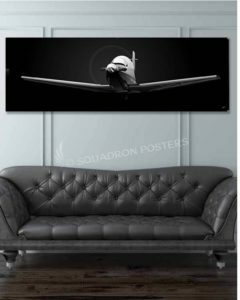 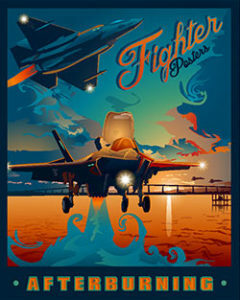 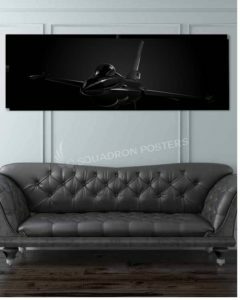 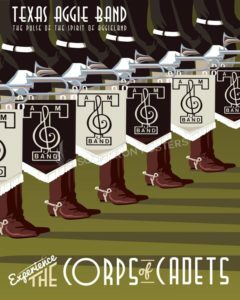 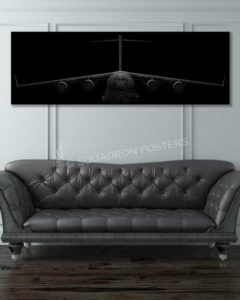 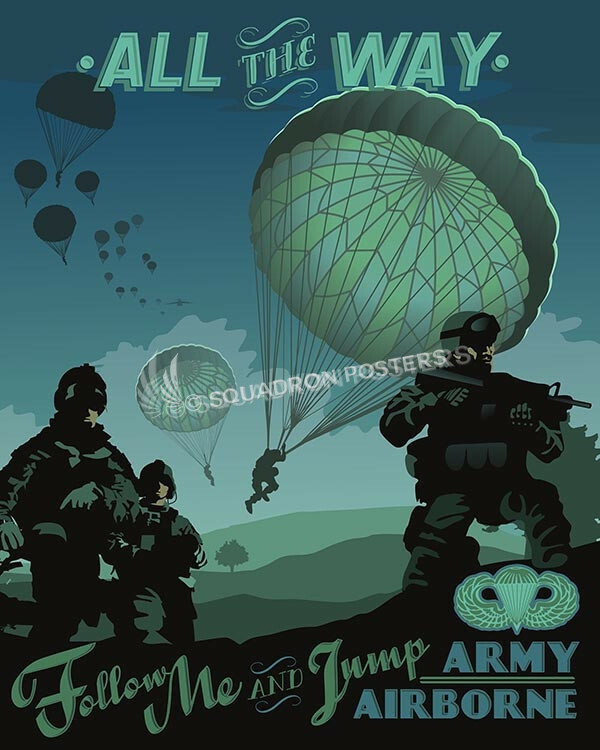 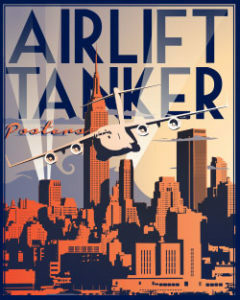 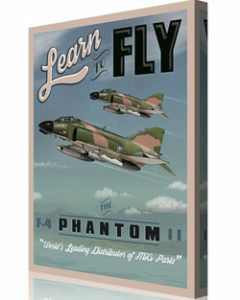 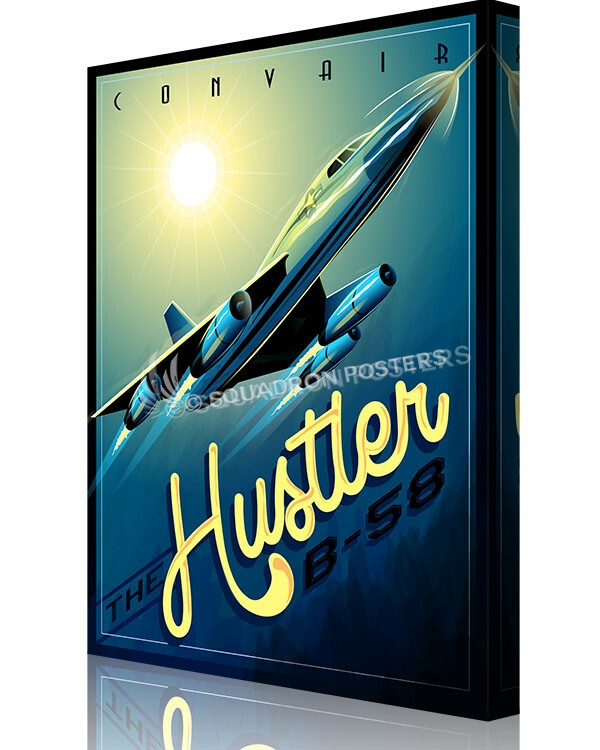 Squadron Posters – Squadron Posters features the worlds largest collection of military aviation prints inspired by the historic ‘Join the Air Corps’ posters of WWII. 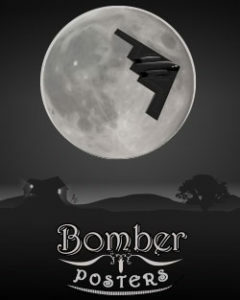 Inspired by World War II Bomber Jackets. Emblazon with your own custom patch and text. 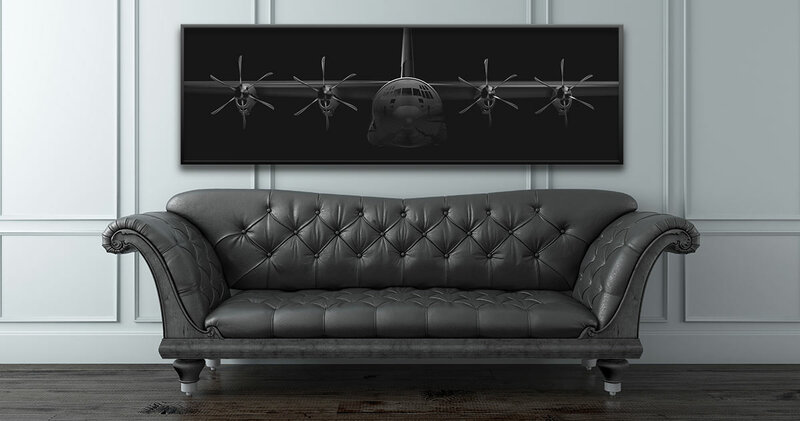 Remember your family legacy or celebrate a retirement with our custom bomber jacket print. 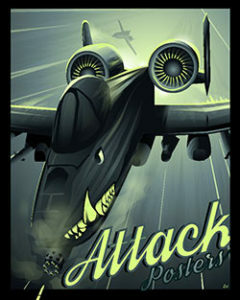 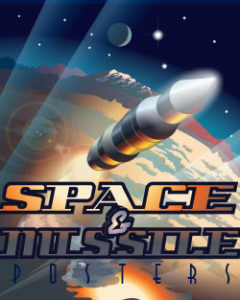 A “Go to Sleep” children’s book about Air Force aircraft and their missions. 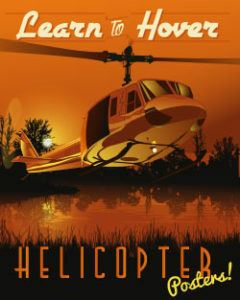 Written by a military pilot for his children! Meet Globey, Osprey, Eye In The Sky, Tankers, Fast-Movers, Herc, Stealthy, and put each to sleep in their hangars. 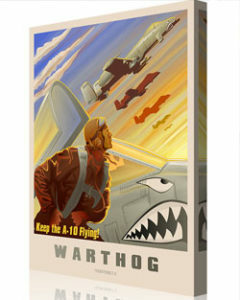 Featuring a surprise appearance by “BRRRRT” The A-10 Warthog. 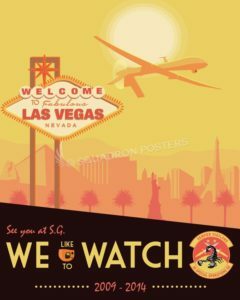 Good Night America, Sleep Tight!